When we first heard about Apple’s iWatch, EB swore off analogue for good. Fortunately, Issey Miyake’s VUE brought us to our senses. 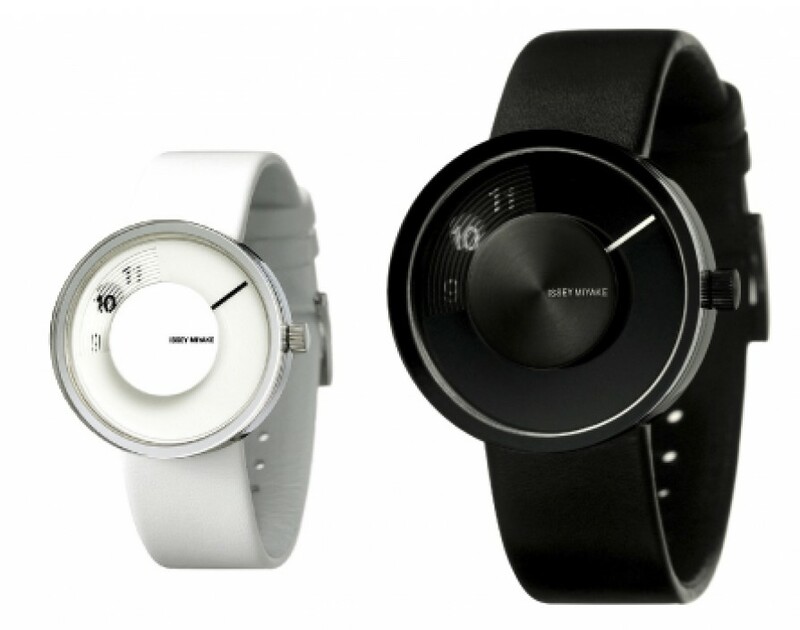 The Japanese firm brought in Ouya designer Yves Behar to produce this beautiful timepiece, which only reveals the hour you’re in, letting us – in the manufacturer’s words – “feel time’s appearance and disappearance in our lives”. We’re not sure about all that but it definitely does dirty things to our brains. Cloud storage is great. The cost implications involved aren’t. If you’re doing serious backups, you can be looking at some pretty severe recurring fees. Connected Data’s Transporter is both external hard-drive and cloud server, allowing you to sync 1TB or 2TB of data to a private server no matter where you are in the world. Security and peace of mind have never come so cheap. Over the years, smartphone photography has become increasingly sophisticated. Botch job Instagramming is definitely a thing of the past but no app has managed to advance things quite as far as PureShot. Changing your iPhone camera from compact to DSLR, PureShot unlocks exposure, shutter speed and a whole host of other options, as well as letting you shoot in ultra high quality dRAW format. A very impressive approach to professional photography on the go. Given our childhoods were crammed with dreams of Star Trek-style sliding doors, having to use a piece of notched metal to get into our homes certainly lacks that je ne sais quoi. Bluetooth lock Kevo adds a little sci-fi panache to your home; when it detects your phone, the lock can be opened at a touch. Fortunately, for those whose phone battery could be outlived by a mayfly, it can also be opened the old fashioned way.